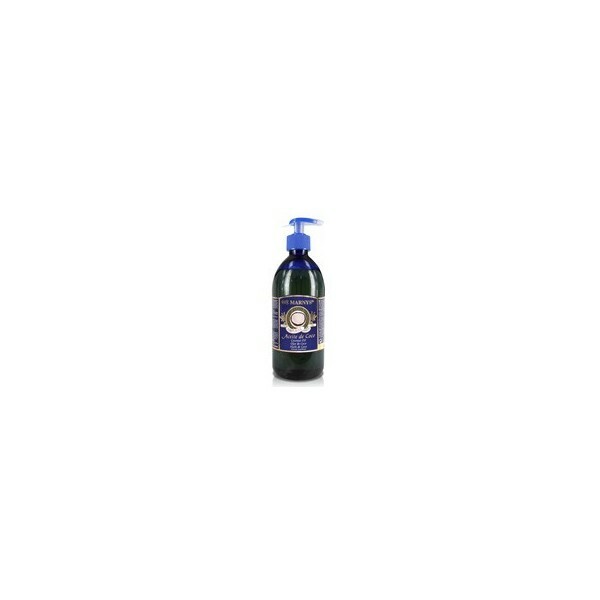 Marny's Coconut Oil 500ml Indication: High moisturizing and emollient. It regenerates the skin, especially sensitive. Provides shine to the hair. Choice based dermocosmetics prepared by lauric acid content. Precautions: EXTERNAL USE. Composition: Cocos nucifera oil. Dosage: Apply as facial lotion and / or body. With clean hair, apply a small amount on the tips. At temperatures below 15 ° C solidifies. In this case heat bath.